If you have a friend or a loved one who has been arrested, they have the right to a fair trial and are innocent until proven guilty. Every moment they spend behind bars is time that could be spent working with an attorney on building an effective defense to the charges the accused is facing. When you call A AAA Dan’s Bail Bonds, a licensed and capable bail bond agent will get right to work and have the accused released from jail as quickly as possible. We treat all clients with the utmost respect and discretion to ensure your privacy during this difficult situation. We invite you to read through our new website, where you will find valuable information about the numerous bail bonds and services we provide. 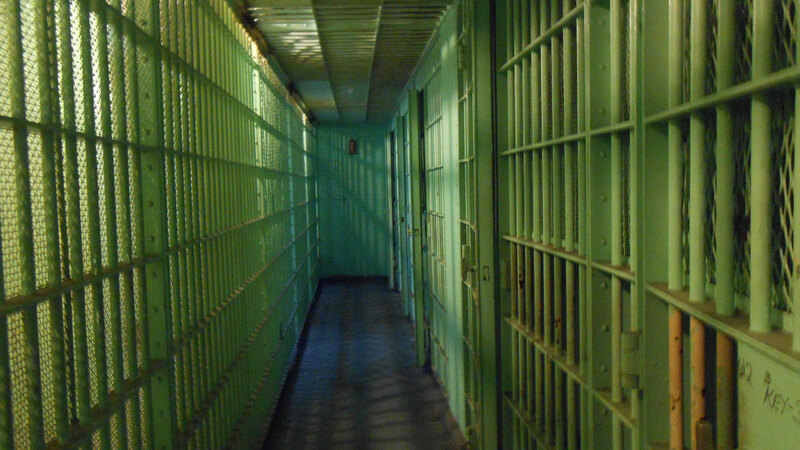 We hope you never need a bail bondsman, but if you do, you can count on us to get you out of jail quickly.